Welcome to the City of Plano! 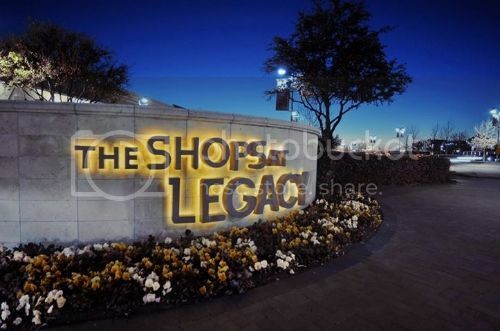 For years The city of Plano has attracted a lot of attention! Many large companies have chosen to locate there corporate headquarters within the city. Companies such as Jc Penney, Bank of America, Frito lay, Ericsson, HP, Huawei, Pizza Hut, Cinemark Theaters and Dr Pepper Snapple Group all call Plano home! Since there are so many available jobs in Plano, TX the area has enjoyed steady growth and tends to flourish even in down markets. Collin County Community College and Southern Methodist University (SMU) also have campuses located within Plano which allows working professionals to obtain advanced degree and continuing education near their homes. Higher education being a major draw for employers, home buyers in this area seek employment with major corporations that offer tuition reimbursement for there working professionals. Companies in this area commonly provide this type of financial assistance as a part of there employment package. What does this mean to you? Higher paying jobs! Additionally Dallas Area Rapid Transit (DART) offers light rail services from Plano to Downtown Dallas. Plano ISD is also a highly praised school district. Plano ISD's three senior high schools were named among America's best schools by Newsweek magazine. If you want to make the City of Plano YOUR home call The Benat Team! Upcoming Open Houses in Plano, TX! This is WHY your kids will love PLANO!